It's about time to get some content here beyond the weekly and monthly calendars. They're wildly popular, but still, with Philly Beer Week quickly approaching, I've got to get the habit back here in these pages. Plus, the social media landscape certainly ain't what it used to be. In that spirit, here's a softball. 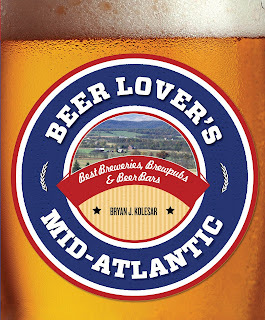 If you're anywhere in the ballpark of Berks County, Pa. in two days (Thu. 5/18), stop by and check me out at the Wyomissing Public Library. From 7 p.m.-9 p.m. It's been a while since my last signing event and I'm looking forward to this one, partly because it'll be just a few miles from where I grew up. 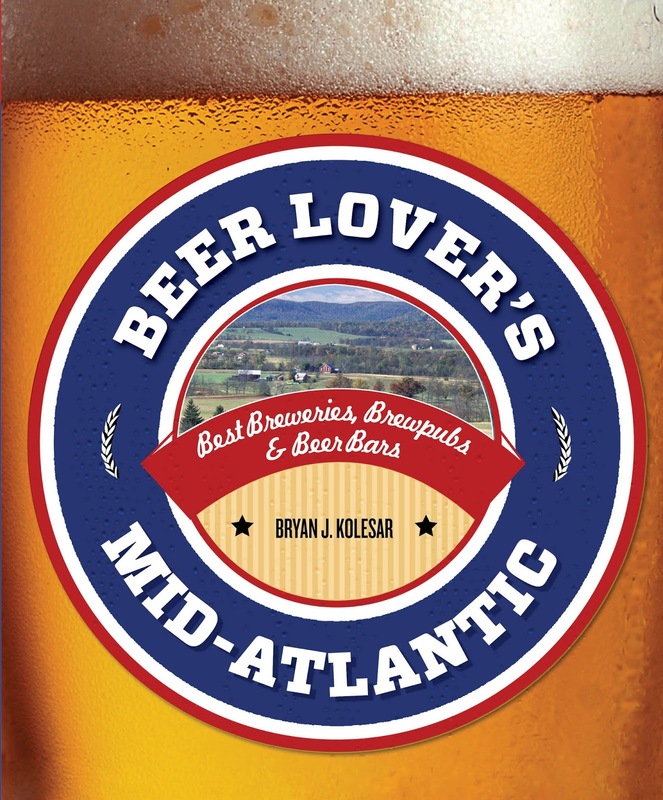 Of course, the idea is for me to sell my book - Beer Lover's Mid-Atlantic - but I'll also help to prime the pump and loosen your wallet by sharing a bunch of beers from breweries covered in the book. Maybe even a couple special other ones. But you'll need to attend to find out.